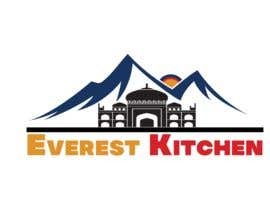 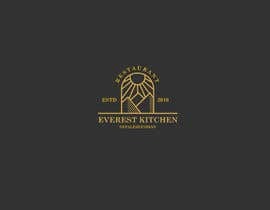 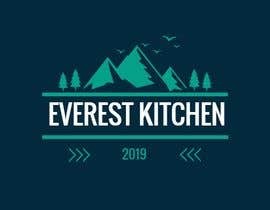 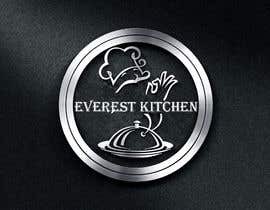 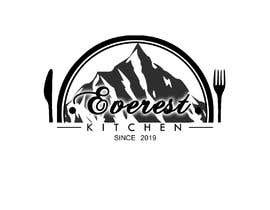 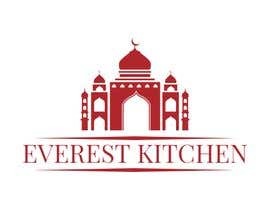 I am looking to get a logo designed for a Nepalese/Indian restaurant with the name Everest Kitchen. 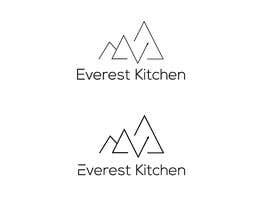 Theme for the design would be something with mountain peaks on it but I am open to creative logos. 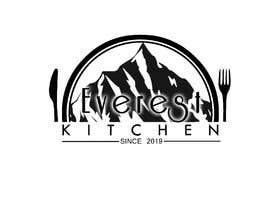 I have better design ..